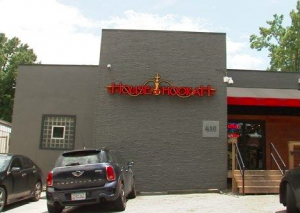 2 Injured in Shooting Outside Atlanta House of Hookah; Can Victims Seek Justice and Compensation? Could this senseless Atlanta hookah lounge shooting have been prevented and are justice and compensation available to those injured? 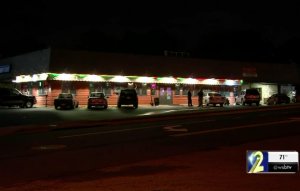 An argument escalated into gunfire outside a Midtown hookah lounge Sunday morning, July 1, 2018, reportedly leaving two people injured. Shots were fired “following an altercation that occurred earlier in the evening,” according to CBS 46 reports. Both victims were transported to Grady Memorial Hospital with injuries. Their identities and current conditions have not been released. 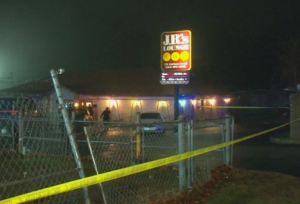 Was negligent security a factor in this Atlanta hookah lounge shooting? Read Our Legal Take below to find out if the victims may have legal avenues for justice and claims for substantial compensation in Georgia. Nightclub and parking lot patrons have a right to feel safe and secure while on the premises. The Murray Law Firm questions the level of security provided at the subject property and whether this shooting may have been prevented. What security measures, such as weapons screenings, bright parking lot lighting, indoor and outdoor surveillance cameras, and security patrols, were in place to deter crime and protect the victims at the time of the shooting? Were any attempts made by lounge security or management to de-escalate the initial altercation and safely and separately remove all those involved from the premises, prior to an escalation to gunfire? Were police called at the start of the initial dispute? By law, property owners in Georgia are required to protect all those legally on the premises from any foreseeable harm. Should the facts of this matter reveal that the lounge or parking lot owners failed to provide adequate security, the victims may seek justice and elect to pursue legal claims for their injuries.